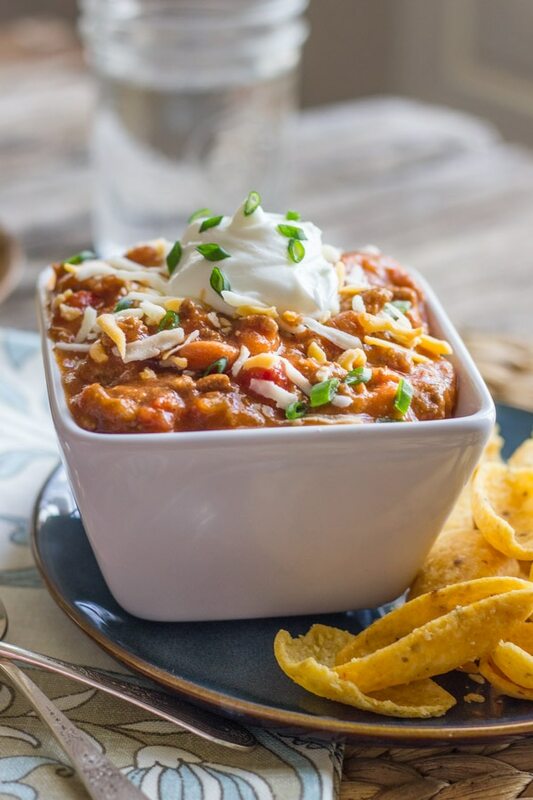 For those cool autumn nights you want to put a warm, hearty meal on the table, consider one of these tasty crockpot chili recipes. They require little prep and cook time from you, so you can spend your time catching up with family or conquering that ever growing to-do list. 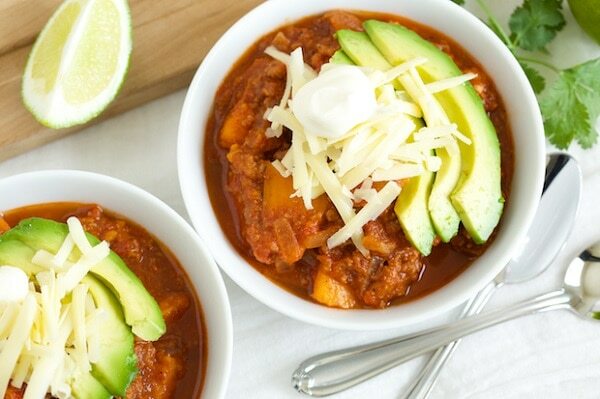 These Crock Pot chili recipes are featured in our list of best healthy recipes! 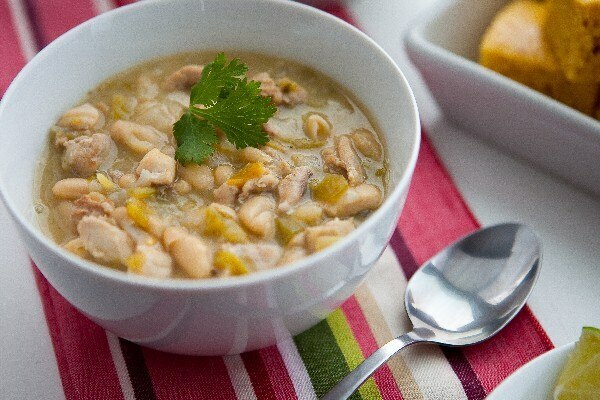 The stirred in sour cream gives this chicken chili a little something extra that puts it above the rest! 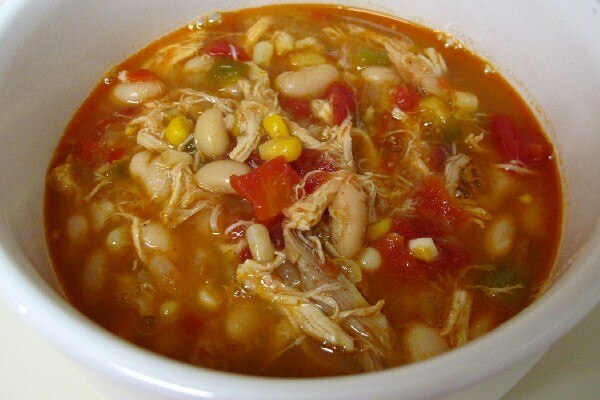 The lean turkey, beans, and veggies and this dish make it as nutritious as it is delicious. 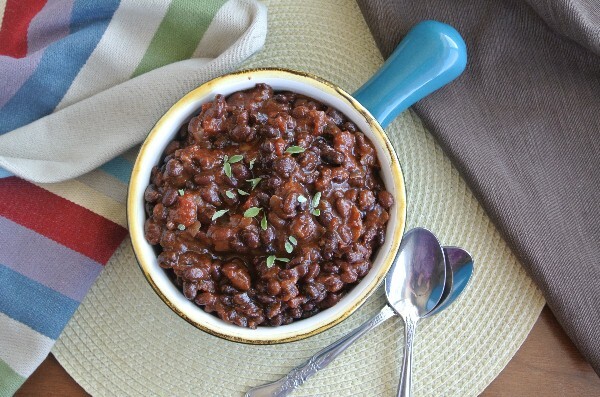 If you or your family aren’t a fan of beans, this sweet and spicy chili recipe is for you! Perfect for the budget- and time-constrained. 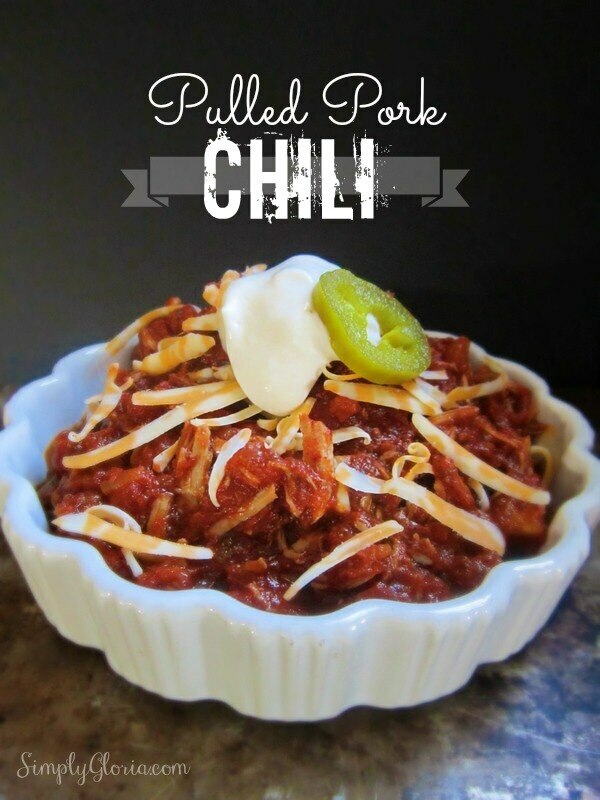 Pulled pork and fresh salsa come together for an unforgettable, succulent dish. Don’t forget the crumbled bacon and avocado garnish! 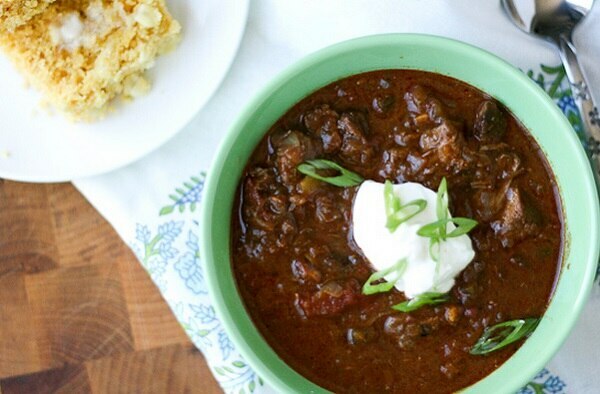 Give your chili a gourmet upgrade by using steak as your base instead of ground beef. 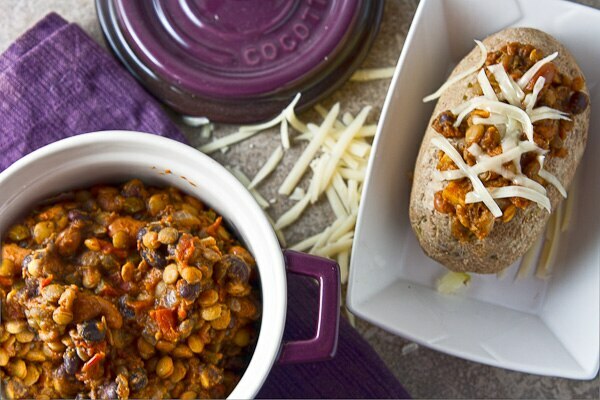 Embrace the flavors of fall atop the rich, nutty taste of lentils in this appetizing dish. 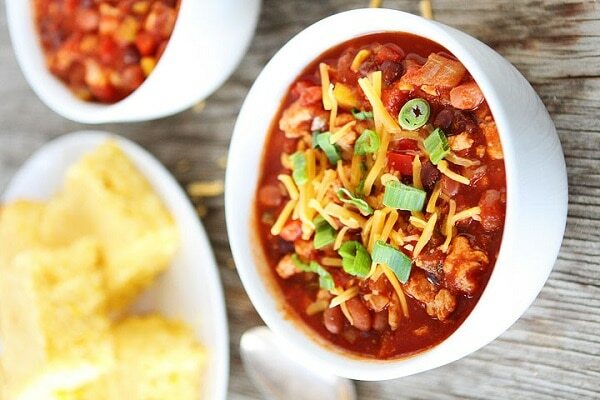 Pineapples give this chili a unique tangy taste! 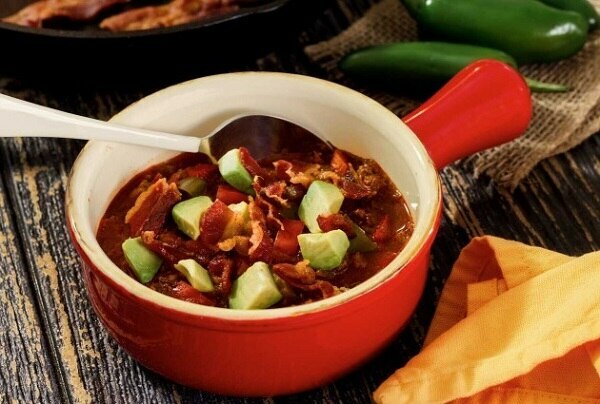 This Tex-Mex crockpot recipe is great as a dip or entree for Sunday game night. 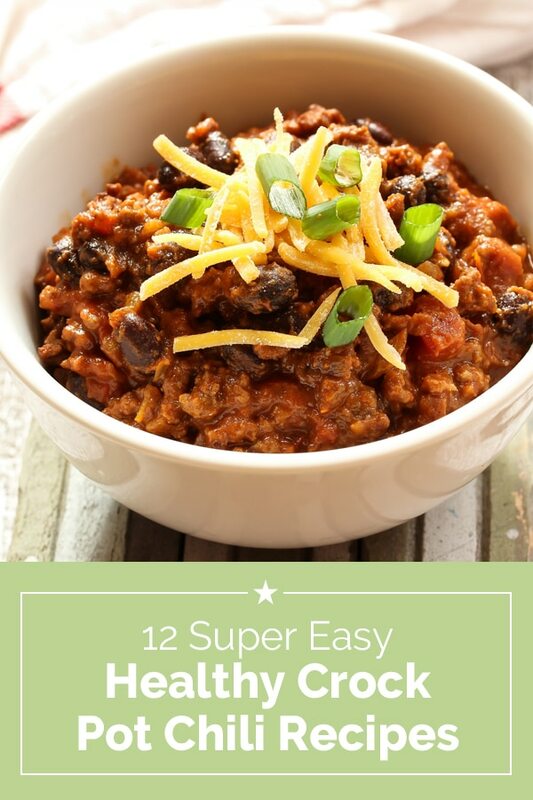 So yummy and satisfying you won’t believe this chili is only 2.5 Weight Watcher points per serving. 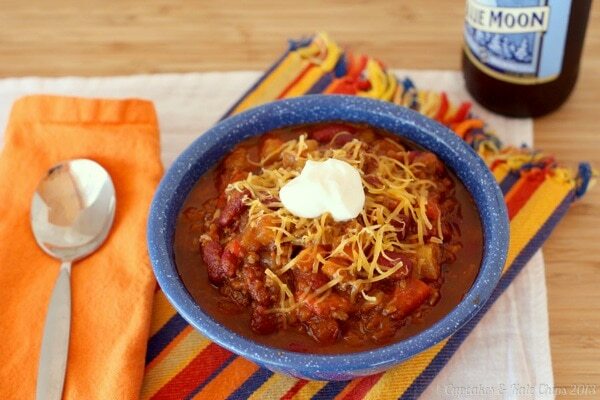 We close out our list with this classic Crock Pot chili. 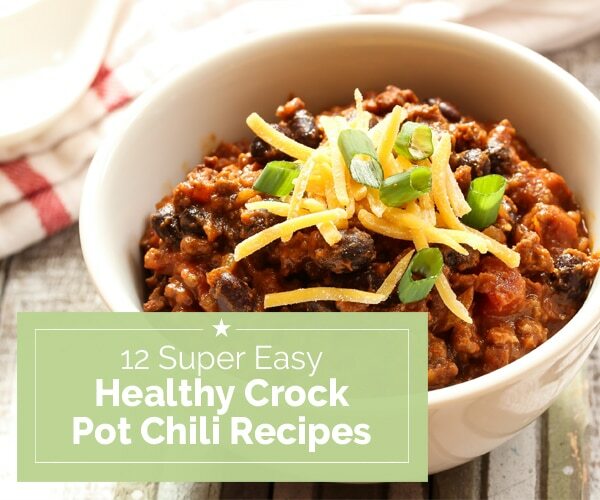 Who could say no to an easy Crock Pot recipe? Not us! 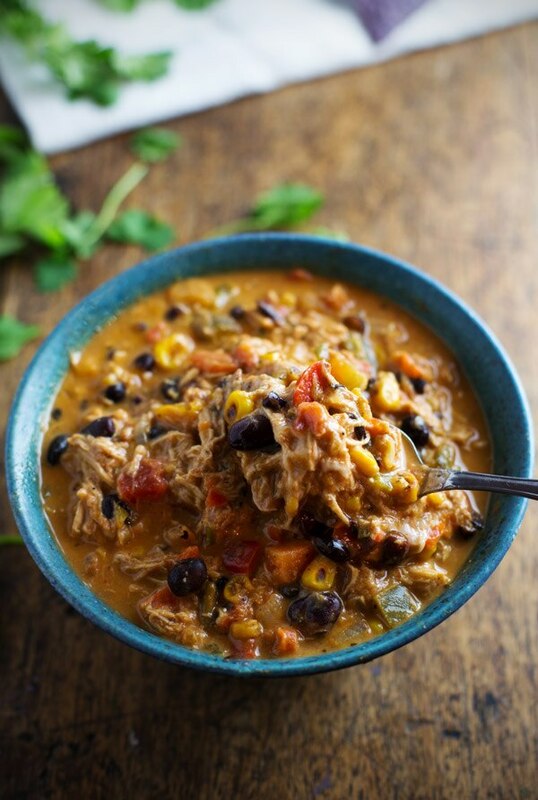 That’s why we’ve gathered together our favorite slow cooker recipes in the slideshow below!